Winter may be over but now it’s time to get to know the new energy efficiency rules for rentals. 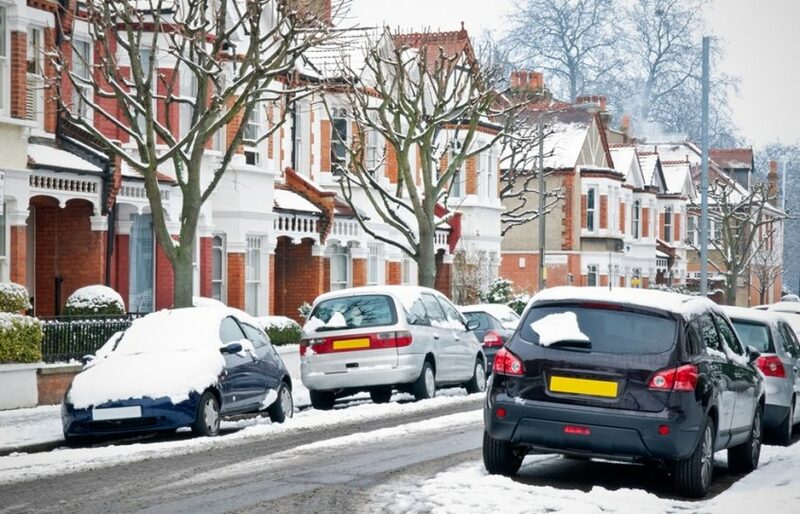 This winter’s “beasts from the east” that covered London in up to 10cm of snow are over, but from this month new rules ban landlords from allowing tenants to shiver in the draughtiest homes. Here’s what you need to know about the new minimum energy efficiency standards (MEES). Every property let to private tenants in England and Wales must have a minimum rating of E on its energy performance certificate (EPC). (The scale is A-G, with G being least efficient). If your property is one of about 300,000 homes in Britain with the lowest ratings of F or G, you must make changes to improve this. Not doing so will mean you are breaking the law – and face a fine of up to £4,000. There are a few exceptions, such as for some listed buildings. But if your property has ever been issued an EPC, you must almost certainly comply. How do I know what my property’s EPC rating is? Check your property’s EPC rating on the government’s EPC register (epcregister.com). On the same site, you can find a local energy assessor who can you advise on ways to improve your rating if required. 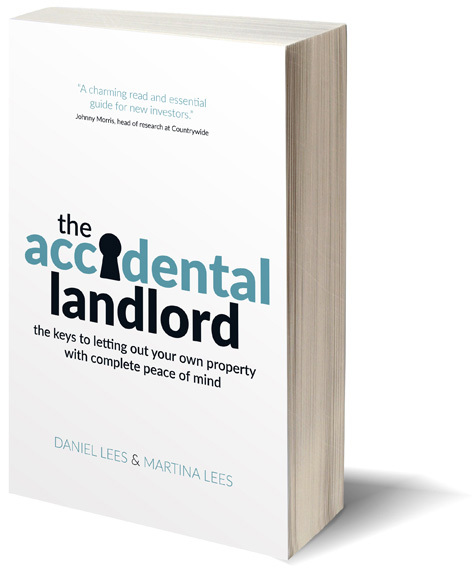 Even if your rental property is not currently an F or G, it may be useful to get this input so that you can make your property cosier – and more attractive to tenants – in the most cost-effective way. When do the rules kick in? The regulations have come into force for new lets and tenancy renewals from 1 April 2018, and for all existing tenancies from 1 April 2020. What changes can I make if my property is F or G? Replace all bulbs with LED low-energy equivalents (from £2.50 per bulb). Fit insulation around any hot water cylinders (80mm thick hot cylinder jackets cost less than £20). Where heating is electric, change the electricity meter for a dual-rate meter – arrange this through the energy supplier. Also install storage heaters (from about £150 per heater, excluding installation). Insulate the loft – there can be government incentives to do this (from £350). Add cavity wall insulation (from £400). Note in flats the whole block must be done. EPCs are not based on actual tests done on your property, but on a digital tick-box exercise – which means they can be inaccurate and – in some cases – unfair. 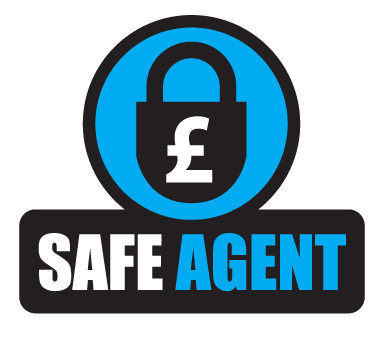 Definitely get advice from a qualified energy assessor before embarking on any changes to ensure they will improve your specific property rating as much as you expect them to.